We have curated a range of solar panels, power packs and rechargeable battery packs to keep your gadgets powered up when you are off on your outdoor activities. Use the filters down the side to narrow down your search. Take your adventure further with this multi-voltage, portable solar panel for device charging on the go! Compact & robust power-bank (+ LED torch) for recharging phones, action cameras & other devices on the go. Compact and powerful USB rechargeable lantern with single charge USB output for smaller devices. Customise your life with these Pop Power MFI Lightning cables, with super fast charging! Take your adventure further with Goal Zero's lightweight and portable weatherproof solar panel for handheld device recharging on the go! Take your adventure further with this powerful, ultralight and compact solar charger! 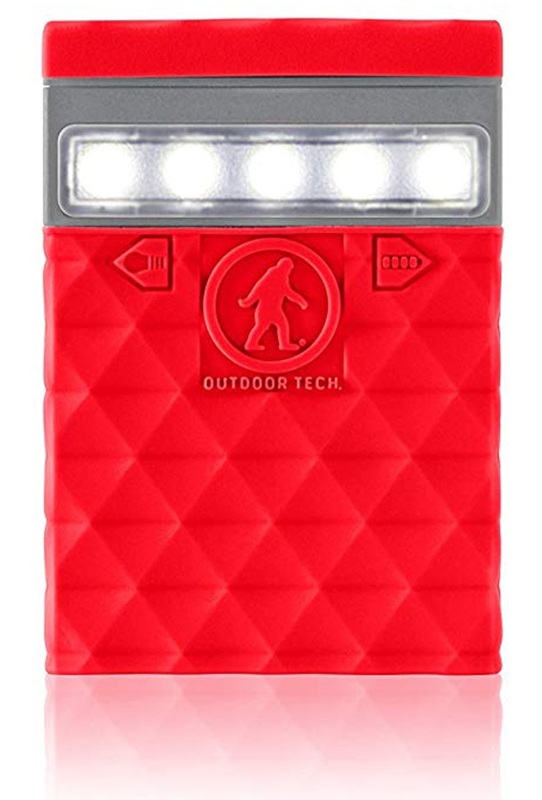 Portable 500 lumen basecamp lantern with Bluetooth control and multiple lighting modes. Compact & robust power-bank (+ LED torch) for recharging iPads, phones, action cameras & other devices on the go. 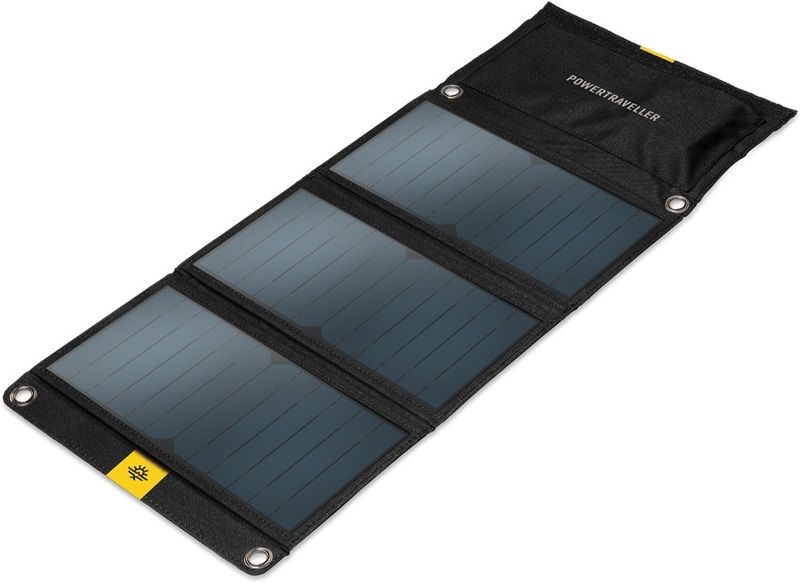 Take your adventure further with this ultralight and compact solar charger! Durable and compact solar-powered LED torch. Take your adventure further with the Goal Zero Sherpa 100 portable power bank and recharger. Take your adventure further with the sleek Goal Zero Sherpa 40 portable device recharger. Compact powerbank for recharging your device on the go. Compact and lightweight USB battery pack with solar panel charger for camping and trekking. 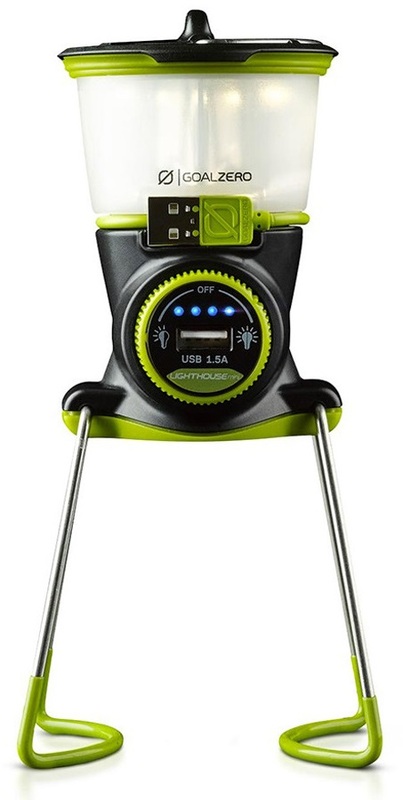 Great camping lighting solution and USB charging station. Take your adventure further with this multi-voltage, portable solar panel for larger device charging on the go! Compact solar light with bright & colourful lighting modes & kickstand. Take your adventure further with this ultralight portable solar panel for device recharging on the go! Portable lantern, torch & power bank to keep you connected on any adventure. Take your adventure further with a lightweight BioLite portable solar charger for device charging on the go! Hand-held torch with a portable power source.